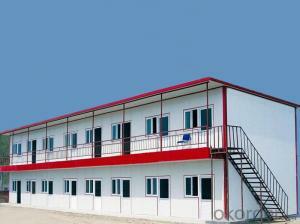 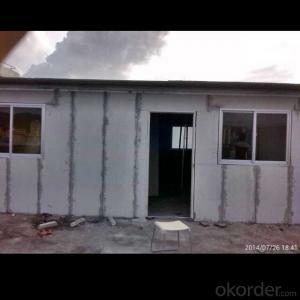 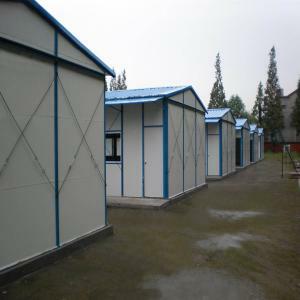 Prefab house is widely used in remote areas as resident houses, construction accommodations, office, classroom, clinics, oil field camps, offshore accommodation, labor camps, guardrooms, container house and mobile house. 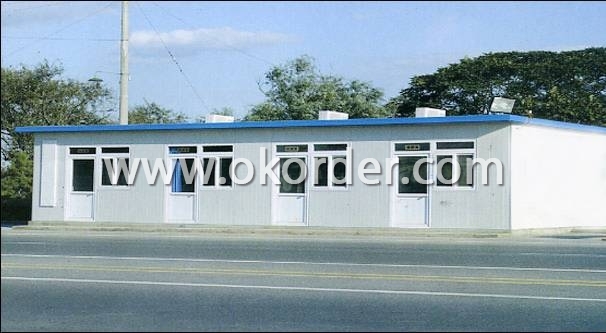 The prefab house has advantages in easy installation, low time and labor cost, being economical and environmentally friendly. 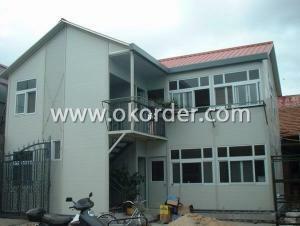 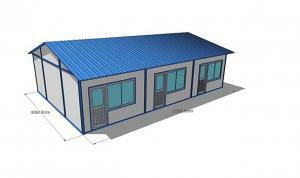 The main frame work is light steel structure and the wall&roof panel is sandwich type. 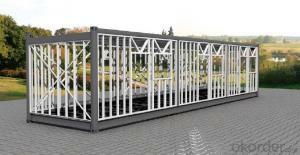 All steel parts are connected by screws. 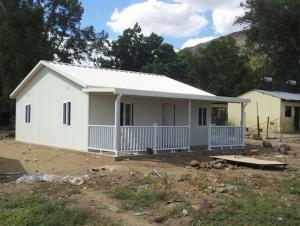 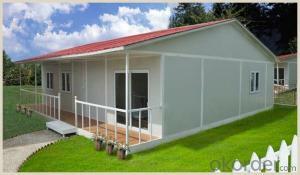 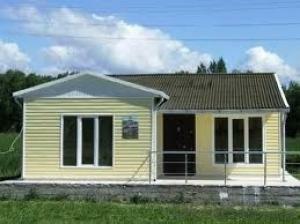 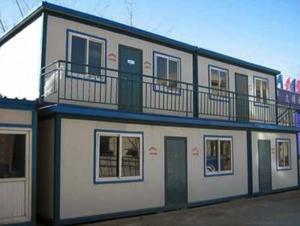 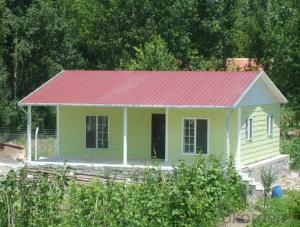 1) Steel prefab house, move easily and lower cost. 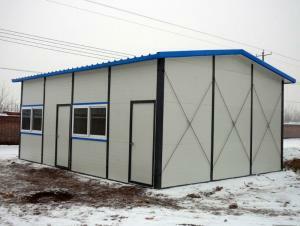 2) Various fire resistance door, ventilated duct, translucent board, window, and shutter can be installed simply on site. 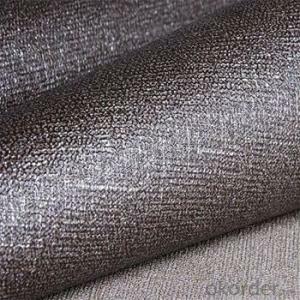 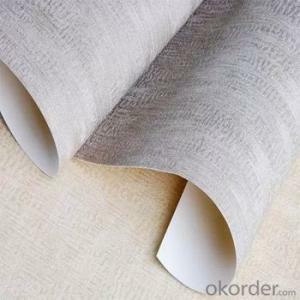 3) All steel fabric parts can be made according to clients requirement: board for ceiling and wall with various colors and patterns greatly improve appearance of building to meet requirement of client. 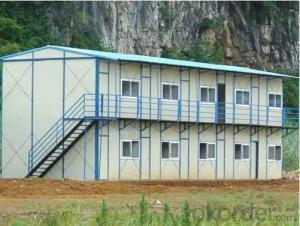 4) Low cost, durable structure, convenient relocation, easy to assemble and disassemble, and environment-protection. 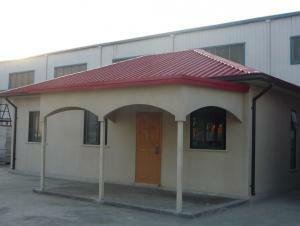 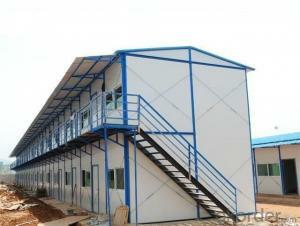 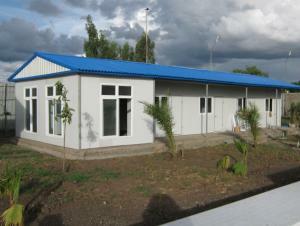 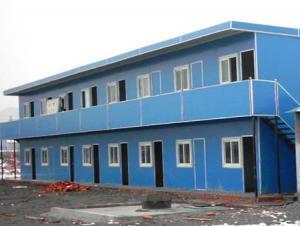 5) Various high and low structures can be designed on steel fabric building and any wall can build subsidiary building. 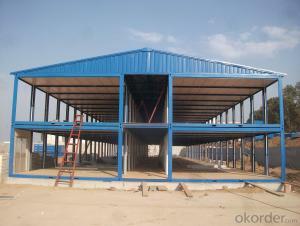 6) Various steel fabric building can bear hoist and guide. 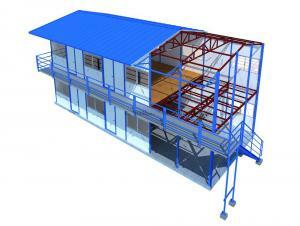 7) Alternating section frame designed and welded by computer can utilize material as efficient as we can. 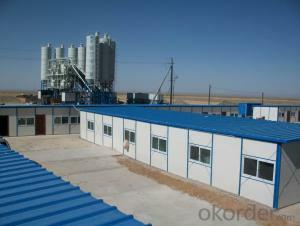 8) The company prepared various double-layered floor for installing in the traditional or compound building. 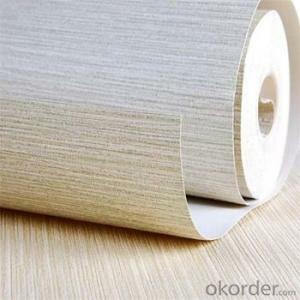 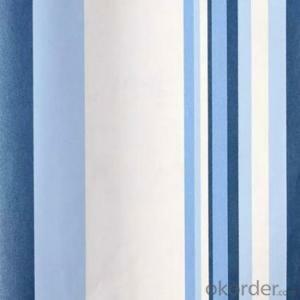 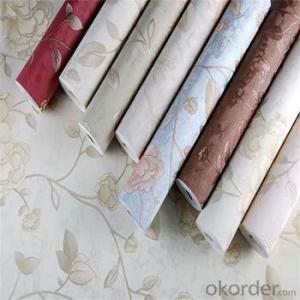 9) The material is light and easily to installation. 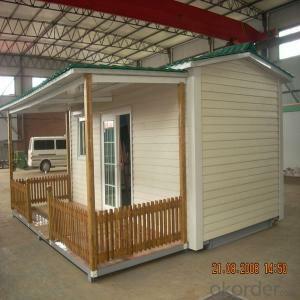 one 50 square meter house five workers 1-3days finished installation . 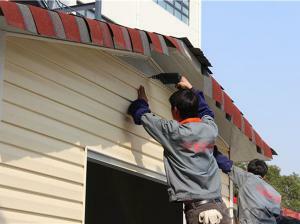 save manpower , and save time. 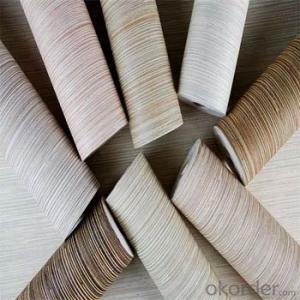 10) All the materials can cycle-use. 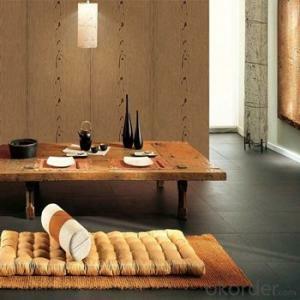 And meets the require of environment protection in the world. 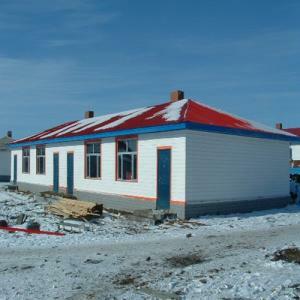 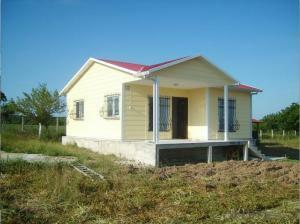 Special is in the large-scale house projects in the developed region. 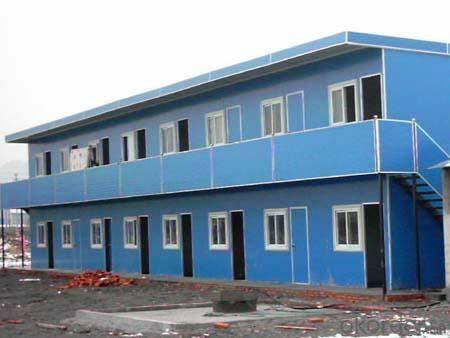 11) We used the high quality galvanized sheet and foam as the materiasl of the wall and roof .so the house is good for fire proofing, water proofing, corrosion-resistant, sound-insulating, heat-insulating, resistance to typhoon of force 12, resistance to earthquake of force 7. 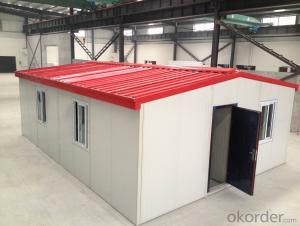 12) We can make the design for you , one bedroom , two bedroom , three bedroom and any seize is ok.
13) Support frame system : Q235B China standarn steel structural . 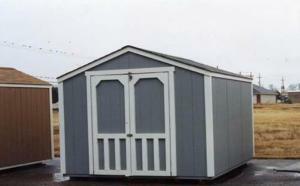 Square stube , Channel steel , ect. 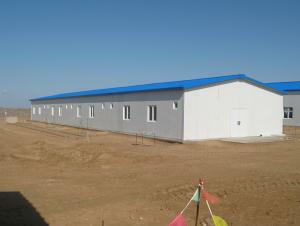 14) Wall : 75mm EPS sandwich panel :Roof : 75mm EPS sandwich panel. 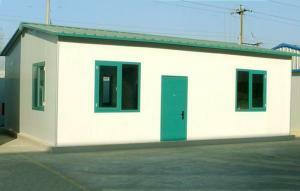 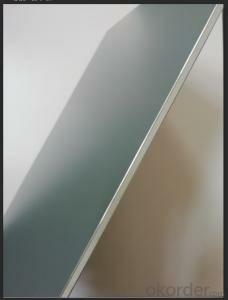 15) Window : Aluminum profile or PVC Window for your choose. 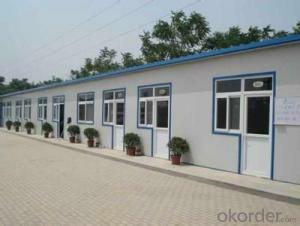 16) Door : Aluminum profile or PVC Window for your choose. 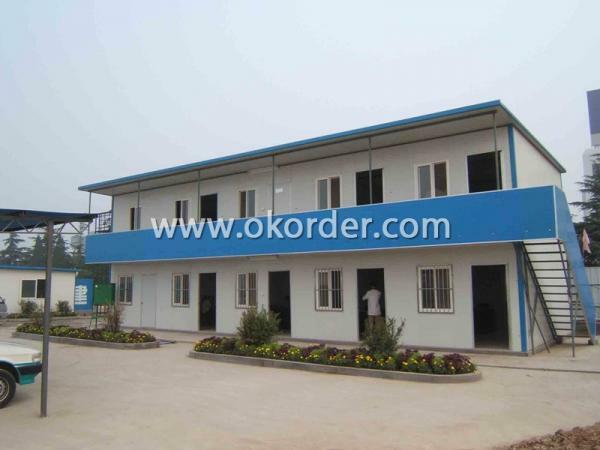 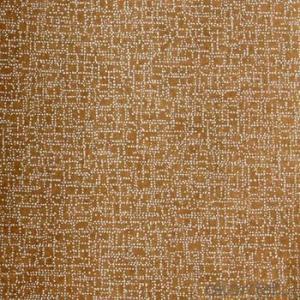 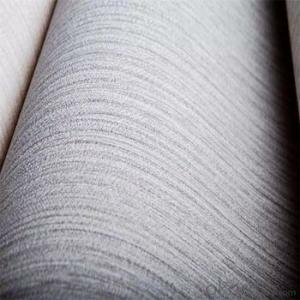 We are a well-known enterprise specializing in the production and sales of material, is a direct supplier. 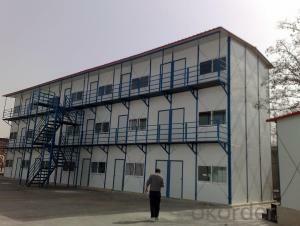 Since the establishment of our company, we have been devoted to setting up a good CIS and completely implementing ISO9001 quality management system.